The Cronus is a unique device that combines a VIS spectrophotometer with MSE/Brontes like colorimeter to form the world’s first spectrocolorimeter. 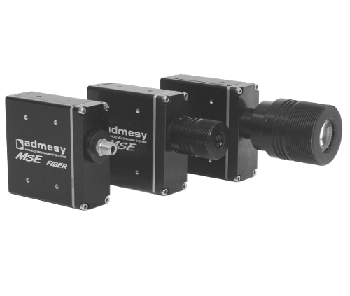 The device is ideal for lighting and display applications that require a combination of accuracy and speed. 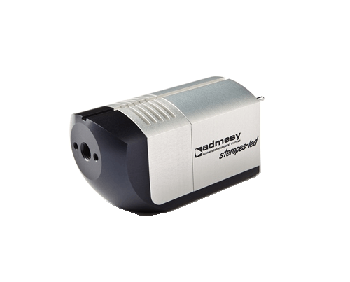 It offers the user a choice between high speed colour and light measurements of a colorimeter and the detailed spectrum data of a spectrophotometer. 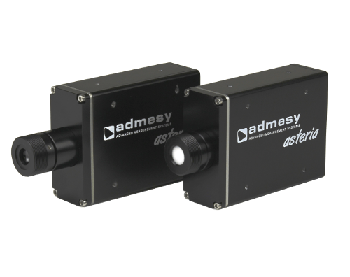 The Cronus is supplied in a lens and a fiber version by Admesy. 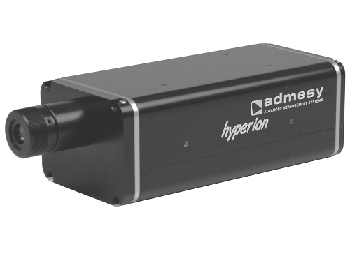 The high speed device is designed for industrial usage and with a combination of high quality measurement and easy usage. It requires less calibration. The Cronus provides high end lab results. 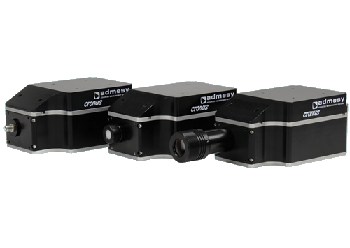 Several optical configurations such as spheres, lenses, and cosine corrector. 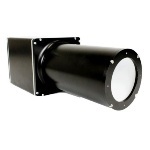 The Cronus is used for measurements in solid state lighting development and production processes. 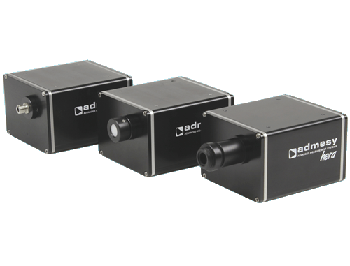 The Cronus is suitable to monitor and develop the spectral color of LED light sources during development, during production or long term testing. The colorimeter in the cronus enables high-speed sampling in the production line checking the quality of all products, resulting in increased product quality and production efficiency. The spectrophotometer can be used for both spectral and color measurements. Auto-range function, Mechanical shutter, Excellent linearity..